Picturesque Alpine, Wyoming, offers outdoor adventure for every season. There are endless activities and things to do in Wyoming. Fish the Greys and Snake rivers, hike the surrounding Bridger-Teton National Forest, or venture to nearby Grand Teton National Park in the summer. 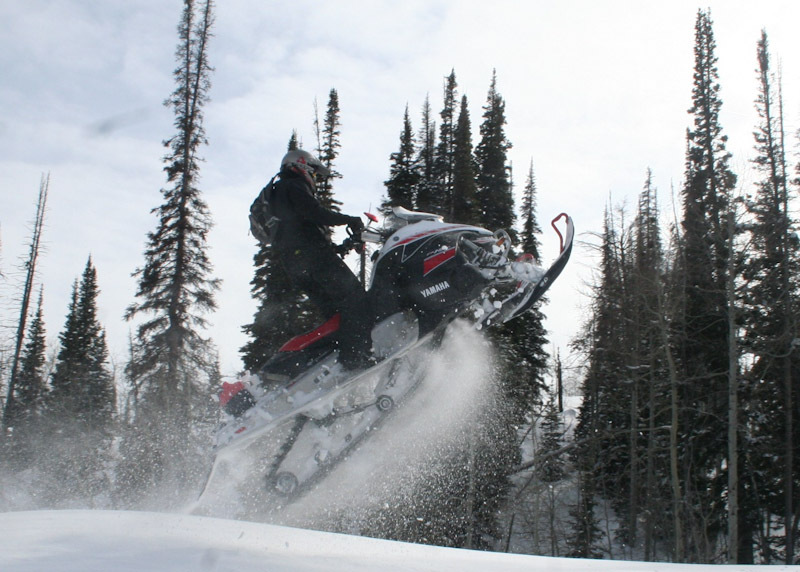 When the snow flies, pack your skis and head to Jackson Hole Mountain Resort or ride your snowmobile from the Flying Saddle Resort to 150 miles of nearby groomed trails. 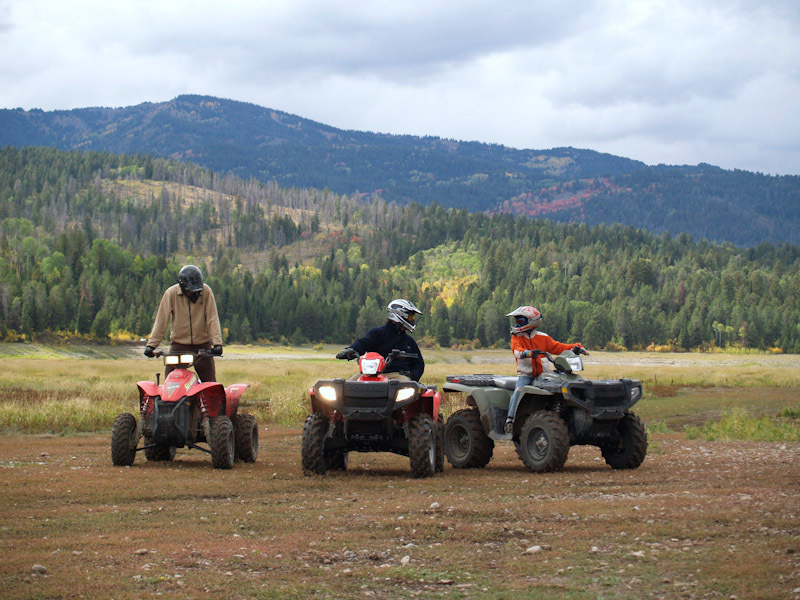 Adventure awaits year-round at the Flying Saddle Resort. There is no better place than the Flying Saddle Resort to pass your summer days. Challenge your friends and family to horseshoes or tennis, cast your fishing line in the Snake or Greys rivers or explore the nearby mountains by foot or ATV— it’s all right out our doors. While adventures are endless in Alpine, Wyoming, we are also located only about 30 miles from Jackson Hole which hosts festivals and events throughout the summer. Grand Teton National Park is only a short drive away and you can reach Yellowstone National Park in less than two hours. Winter is a special time to visit the Flying Saddle Resort. Snow hangs from the trees and buildings, and blankets the area in a peaceful quiet, but it doesn’t diminish the potential for adventure. The resort is surrounded by hundreds of miles of groomed cross-country ski and snowmobile trails.Jackson Hole Mountain Resort, a world-class ski area known for its deep snow and steep terrain, is about 45 minutes away. The roads to the resort and the town of Jackson are well-traveled and ploughed in the winter. The National Elk Refuge near Jackson offers sleigh rides and Grand Teton and Yellowstone National Parks offer winter activities where you’ll see wildlife and experience the parks without the crowds.